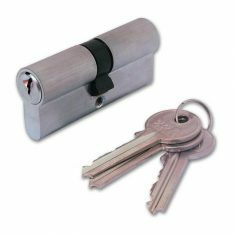 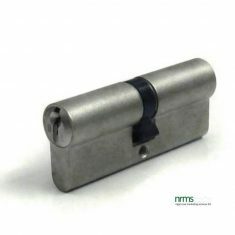 Security Cylinders are available from Nigel Rose (Marketing Services) Limited in many varieties. 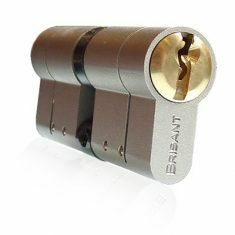 Euro-Profile are the most common type but we also have British Oval, Swedish/Scandinavian Oval, Key-In-Knob Insert and Rim types. 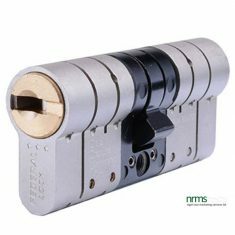 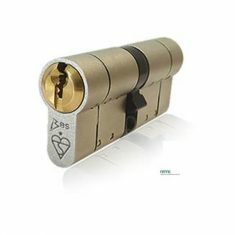 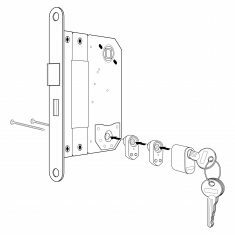 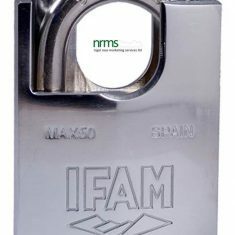 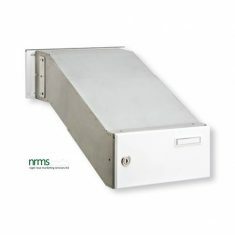 Brands stocked by nrms ltd include ERA 5/6 pin open section, Grundman (GeGe) AP1000 open section 5 pin, Brisant “E” 5 pin open section, Brisant “D” 6 pin Dimple Keyway, Brisant MLA Dimple keyway for Master Locksmith Association Centres, Brisant BS 1* 6 pin regular keyway and Brisant Ultion which has both TS007 3* and Sold Secure SS312 Diamond accreditation. 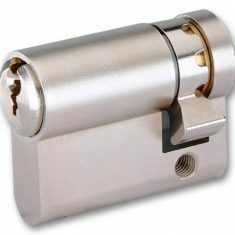 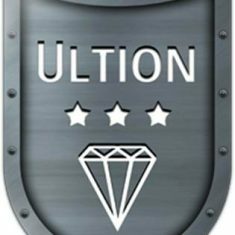 The Ultion cylinder has 11 pins which gives a colossal 294,970 key differ combinations. 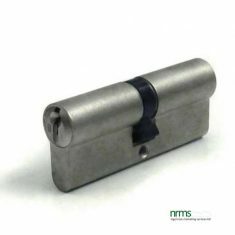 nrms limited have the ability to re-pin all of the product listed above which means that we can supply keye’d alike as well as master keye’d product. 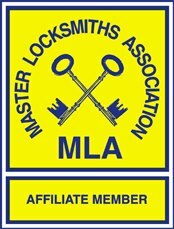 Master keying is where one key can open all the locks but each lock can also have its own key which only opens that individual lock. 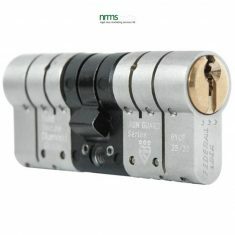 Some master key suites can be quite complicated and can include Grand Master, and multiple sub master keys.